Posted by index on September 8, 2018 . Leave a comment. “When I left in 2006 I said I would come back and I am delighted to keep my word. I made my decision based on the special relationship I have with this incredible club. It is an honour to be back,” said Toure. 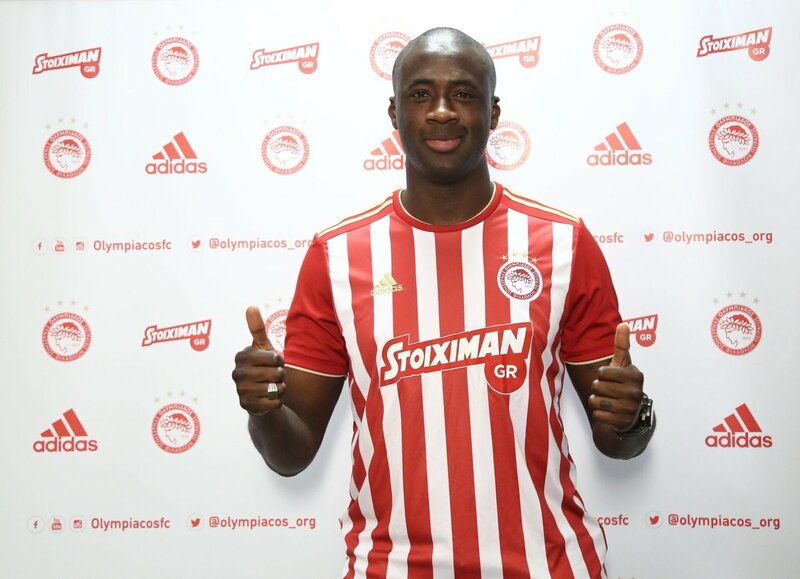 35 years of age, he may not be able to offer much to Olympiacos in terms of actual football, but he brings a huge amount of experience. In order to join the Greek outfit, he has decided to reject offers from across the world.